Clarke & Clarke Seabirds in Mineral. 10 mts. Home / SALE / Clarke & Clarke Seabirds in Mineral. 10 mts. 9.5 metre length reduced to clear. Clarke & Clarke Seabirds in Mineral. Vertical pattern repeat: 32 cms. Clarke & Clarke Sail Stripe in Cloud. 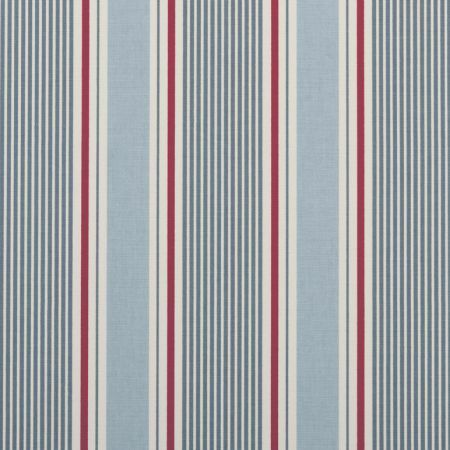 Clarke & Clarke Sail Stripe in Marine. 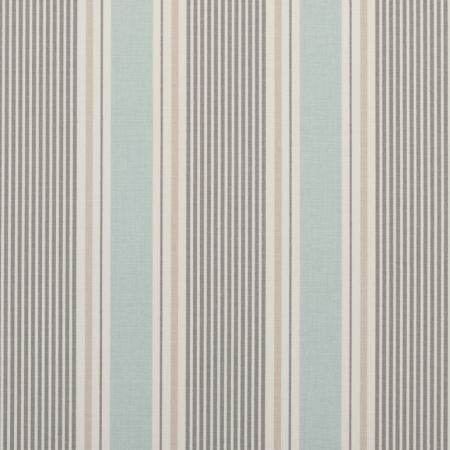 Clarke & Clarke Sail Stripe in Mineral. Clarke & Clarke Sail Stripe in Sand. 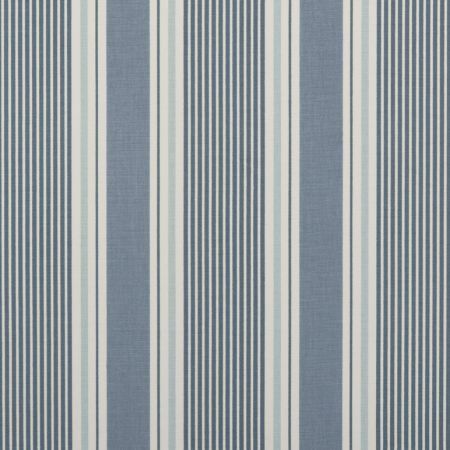 Clarke & Clarke Sail Stripe in Surf. Clarke & Clarke Skipper in Mist.